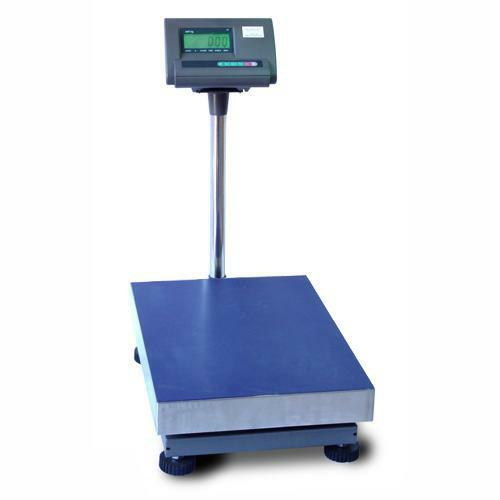 This is a professional bench counting scale for industrial or shipping use. Large high contrast LCD display with EL back light. Platter Size: 15.5" x 19.5"
LCD Display: 3" x 2.5"
Power: 110+/-11v . 60hz or Rechargeable battery.